In the past, when school districts needed new or upgraded facilities, school boards and superintendents were more or less trusted to make the right decisions about constructing or renovating buildings. Decisions were often a reaction to growth and not part of a comprehensive facilities master plan. But times have changed. Today’s communities require engagement and accountability. School budgets are tight and academic expectations are higher than ever, meaning school planning is at a premium. Whether your district is expanding rapidly or just needs to replace outdated facilities, having a master plan is key to keeping your facilities ready for the future. A facilities master plan essentially attempts to measure the future needs of the district, taking into account the current state of facilities and anticipating problems before they actually happen. By taking a proactive approach instead of a reactive one, districts show how they will be proper stewards of the community’s financial resources. A master planning process demonstrates that funds are being spent in a cost-effective way to meet the community’s educational needs, and creates a feeling of transparency with the public. 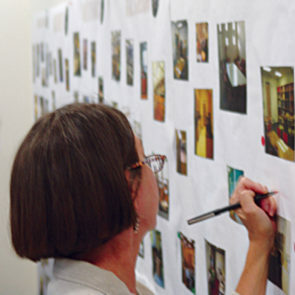 The most successful master plans are drafted with full input from the community. By engaging stakeholders in planning for the future of local education, it serves as a unifying process that brings the community together and builds support for your goals. Due to advancements in technology, a rapidly changing workforce and improved research on how students learn, curriculums and teaching methods are much different today than they were a few decades ago. Teachers no longer lecture at the front of the room, but instead coach students from the side through interactive, collaborative projects and real-world applications of their lessons. To be successful, a school’s facilities must support this change in teaching with flexible, technology-rich learning environments that can be reconfigured to stay relevant. A master plan helps you identify how your facilities should improve and adapt to stay on the cutting edge. 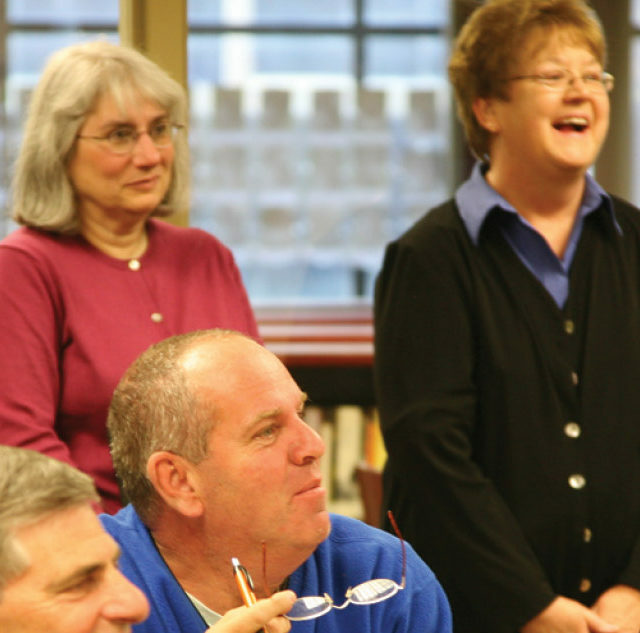 In Middletown, Ohio, Middletown City Schools has adopted the concept of using a master plan to engage the community with tremendous success. Their plan involves bringing all the middle school and high school students together on a single campus, with a new middle school building coupled with additions and renovations to the existing high school, which dates back to 1964. They adopted a vision statement—“Education That Inspires/Unites/Transforms”—that embodies this philosophy, and trumpeted it across the district. Instead of rows of old-style classrooms that are small and insular, the master plan calls for open, bright and flexible learning spaces that support a transformation of education and provide students with opportunities for collaboration and infinite learning configurations. 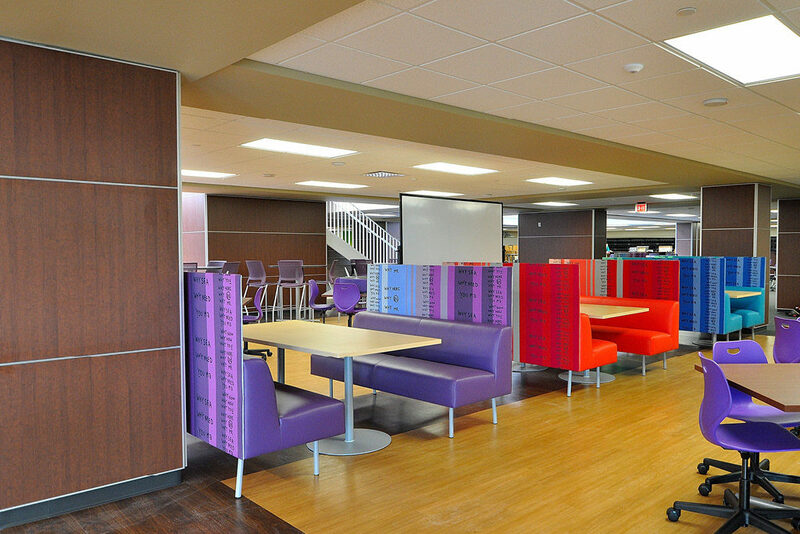 Middletown’s master planning process led to bright, flexible new learning spaces to support their vision. Just as it did in Middletown, a facilities master plan will help your district establish a vision, engage your community and determine the best way forward to keep your facilities ready for the future. This ensures your learning environments will support, not hinder, your students’ and future students’ success.